The most impressive business plans in the industry! BPWholesale is the leading provider of wholesale business plans. Our organization can produce hundreds of business plans monthly and with minimal costs to our clients. We provide business plans for every industry. Our “Simple Delivery” system makes it easy for any affiliate to integrate our service into their business. 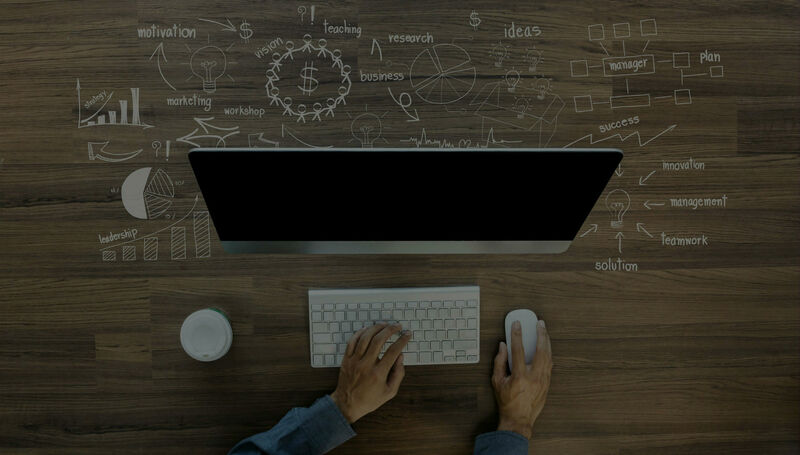 We provide startup and existing business plan solutions. Our staff members have a diverse background and the ability to enhance the quality of any idea. Each affiliate is assigned to a representative to ensure quality service. We know our customers and they know us. Become part of an amazing family of business professionals. We take the work out of designing and writing a business plan. We can support your staff or we would be happy to work directly with the client. We can simply and easily integrate in to any business environment. We assemble a customer service team in house to support your company’s efforts. Lose no time in your work day. Allow us to exceed your expectations. We know that the market continues to change and so do we. In fact, we have a dedicated team in house that is focused on improving your systems, products, and support. We listen and grow with our affiliates and we look forward to growing with you! We complete hundreds of business plans every month. Our system is easy and simple. The quality of our product is superb. Help your customers raise money, express their ideas, and most importantly - turn their ideas in to a reality. 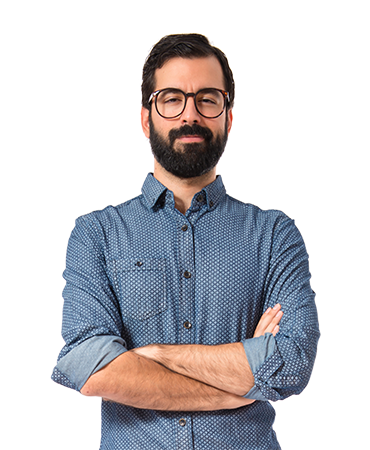 I used BPWholesale because I did not have the time to do all the work involved with writing a business plan for my clients. They handled everything I needed including the research, writing, and financials. The business plan they provided to my client was accepted and complemented by my bank. I recommend BPWholesale to anyone serious about adding a business plan product to their services! 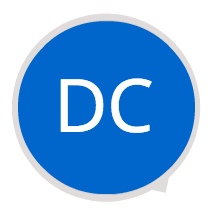 I am a corporate advisor that needed a reliable service for business plans. I sell the plans for $1300 - $5000 and I pay pennies on the dollar. It is the most profitable product I offer. I have a two-week turnaround time and my clients give me praise – It is really Janice, my business plan advisor, who should get all the credit. She is always there to help. Thank you! Outstanding plan! This plan was key to the success of my startup. 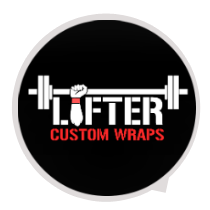 Amy H., CEO, Lifter Custom Wraps, LLC. Keep your costs low and profits high. As part of our personalized service we work one on one with your clients, which means you do not have too. Or you can choose to have us work directly with an individual or team in-house to create a seamless integration. You probably did not realize this but our affiliates earn 80%+ on every business plan we write. Our costs are a fraction of what the customer pays. Do not turn down such an amazing opportunity. Start today and watch your profits grow. There are three options an affiliate partner can choose. The first option is we provide a full service process. We contact each customer within 24-hours and provide a welcome call along with a simple worksheet (takes approximately 15-20 minutes to fill out). We also handle all follow up communications with each customer until the process has been completed. Our team members represent your company using your company email and phone system. We will provide detailed reports of the monthly sales, number of completed plans, and where we are in the process with each client. The second option is we work with your team, who will communicate with the customer and your assigned business plan advisor. We provide seamless communication to ensure the customer needs are always a top priority. The assigned advisor will make sure all information is properly documented and reports are provided to your team members updating them on the clients’ progress to ensure excellent customer service. The third option is we operate as a third party company. We contact each customer within 24-hours and provide a welcome call along with a simple worksheet (takes approximately 15-20 minutes to fill out). We also handle all follow up communications with each customer until the process has been completed. Bi-weekly reports are distributed to the affiliate partner to ensure congruency. We are not looking for customers. We are looking for clients interested in building a long term relationship. We have an amazing track record and hundreds of clients to prove it. We are a white label company. We have no interest in the retail market. If you are looking for an amazing addition to your products and or services look no further. Contact us today and let our amazing staff create a personalized game plan just for your company. We do the writing, editing, research, analysis and projections. Full Financial Plan including: income statement, balance sheet, statement of cash flows, revenue model, and operating expense model. Plans can be designed to obtain capital and assist with education, sales and product implementation. Personalized one-on- one advisor to walk you through the entire process and available for consultation for edits, reviews and any other questions you may have. Fully guaranteed to meet all SBA, bank and investor guidelines to maximize your chance for raising capital. We know changes are inevitable. Because of this, we will make changes to the plan for three months at no additional cost to you.